Here at Stairclimber Services, we specialise in the servicing and repair of stair climbing equipment. We also provide LOLER and PUWER certification to allow your star climber to comply with stringent Health and Safety policies. 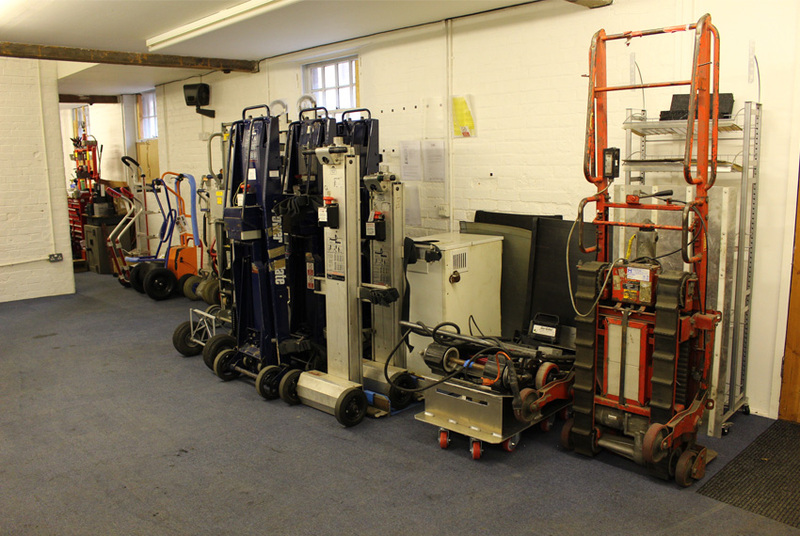 We have more than 25 years of experience working with material handling equipment. Our experience in the industry has allowed us to work with a range of makes and models of stairclimbers. This helps us to identify faults and carry out repairs faster - significantly reducing downtime. 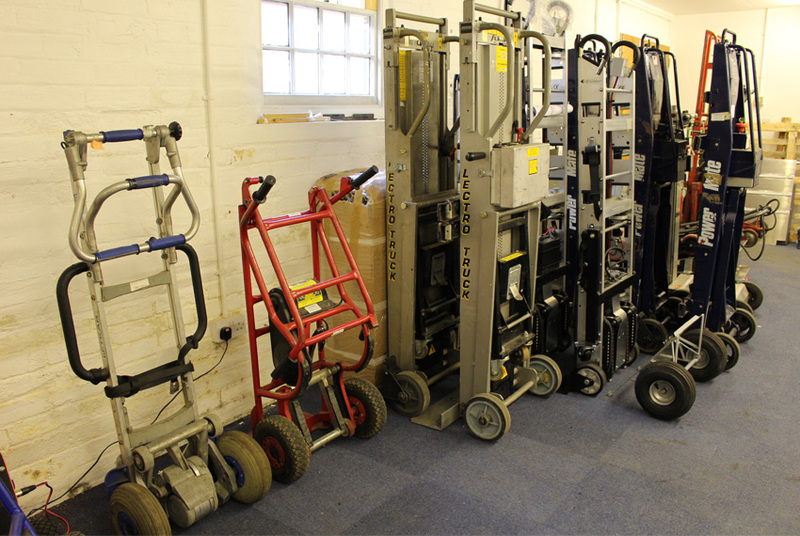 Based in Luton, we are easily accessible from London and the surrounding areas should your stairclimber require on or off-site maintenance. With regular servicing of your stair climber, you can reduce downtime and keep costs under control. 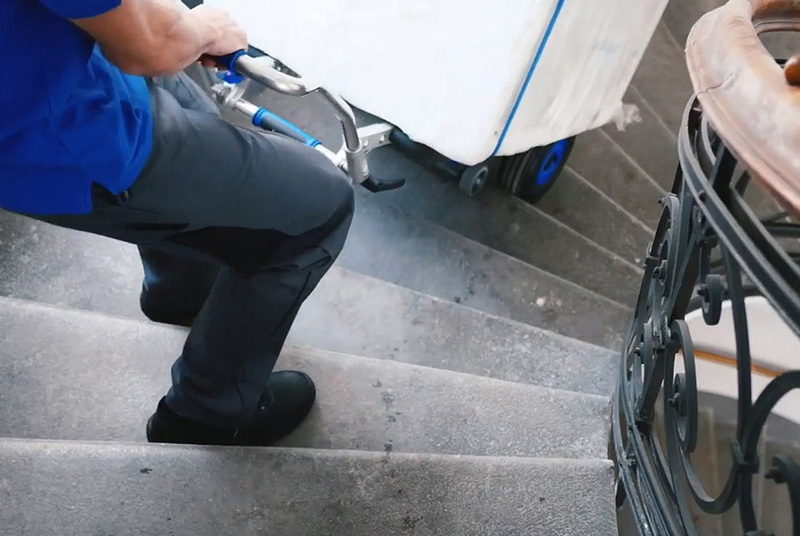 Powered stairclimbers are pieces of machinery that aid in moving heavy equipment such as office furniture and vending machines up flights of stairs. Stairclimbers literally walk themselves up flights of stairs using a battery powered mechanism and are even able to turn corners and tackle spiral staircases. We are your ‘one-stop’ shop for all of your stairclimber requirements. Should you require a specific part for your stairclimber, we can source it for you if we don’t already have it available in stock. We sell brand new stairclimbers from some of the most reputable brands in the industry. 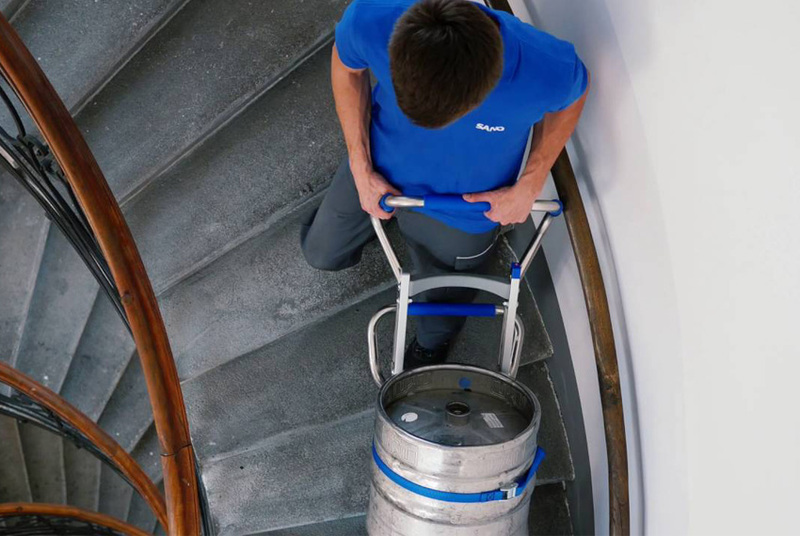 We have a range of stairclimbers with varying load capacities, speeds (how many steps per minute) to allow us to meet your specific requirements. We also have a stock of used stairclimbers available. 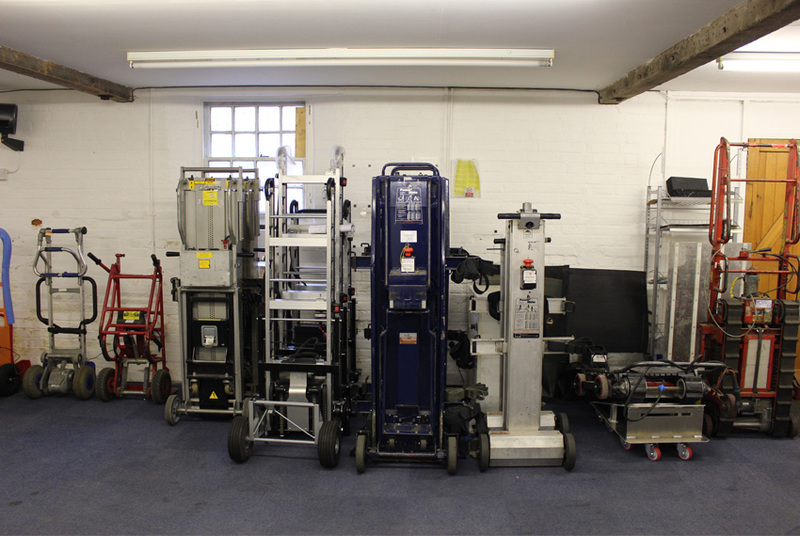 We provide every piece of used equipment with a thorough inspection to ensure they are fully optimised for your use. Any parts during the inspection, which, are unfit for purpose are replaced and a new battery is fitted as standard. For further information contact us today and speak to our friendly and knowledgeable team who will be happy to assist with your enquiry. Powered stairclimbers need to be regularly maintained to reduce the risk of injury, as the nature of their operation has potential dangers. This danger is reduced through using trained operators and regular servicing. Regular servicing also reduces down time and saves money from when the units are out of service. When your stairclimber is serviced by StairClimber services, it means you are covered for regulatory servicing requirements. Our servicing is available on your site (i.e. we come to you) or in our Bedfordshire workshop. Where we can help to keep disruption to a minimum, we will do so and we always try to be as flexible and helpful as possible. So if you would prefer to ship the stairclimber to us rather than us visit you, please contact us.